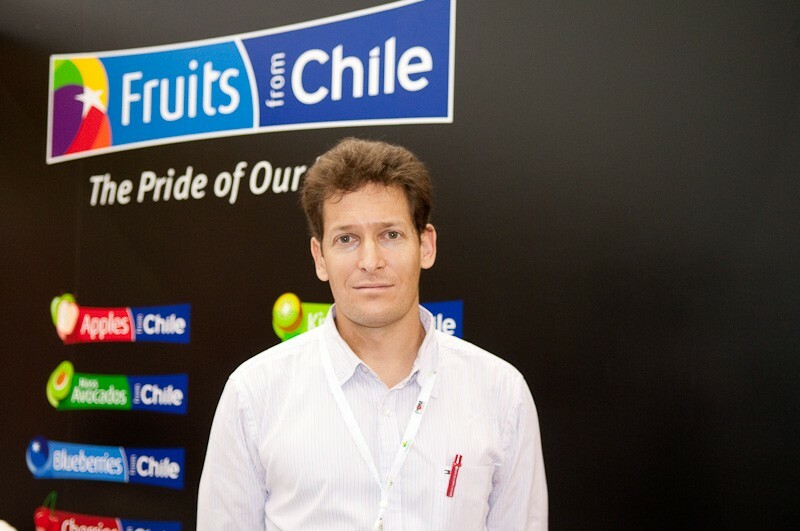 The Chilean cherry industry is growing vigorously and faces tremendous challenges to position its offer as the main attraction in the Chinese market during the winter and Chinese New Year festivities, according to Cristián Tagle of the Chilean Cherry Committee. According to customs data, Chilean cherry exports reached a record 184,809 tonnes during the 2017/18 season and production volumes are projected to double in the next five years due to aggressive new plantings, particularly in the south of the country. Tagle said growers are pulling out all the stops when it comes to innovation and investment in planting systems, packaging and brand development to ensure that the industry is equipped to deal with the challenges that lie ahead. The committee is still working on its new marketing campaign for 2018/19, which Tagle promises will be “similar in scale” to last season’s record-breaking US$5m promotion, albeit with a few tweaks based on the feedback from the previous campaign. 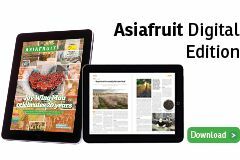 Asked what impact a surge in shipments will have on the market, Tagle maintains that price fluctuations on the Chinese market are more likely to be the result of issues with the quality and condition of the fruit rather than the volume of arrivals. “The future of Chilean cherries will depend on whether we are able to reach the final consumer with consistently high quality, and by quality I mean the broadest meaning of the concept: a brand, a story, attractive packaging, the health and safety of the product, and so on,” he says.